Along with the announcement of Apple’s latest iPad Pro and the iPhone 6s duo, there were several new accessories showcased as well. Some accessories are aimed for the larger screen real estate of the iPad Pro while others enhance the look and feel of other devices. We are here to give you guys an account of all the accessories showcased at Apple’s ‘Hey Siri’ event. It ranges from different fashions of Watch Bands to the all new Apple Pencil. All of these accessories are a welcome addition to the list and it feels pretty good to see the company’s support for its previous devices. So let’s get down to business to see what new accessories have Apple introduced in today’s ‘Hey Siri’ event. All of the accessories introduced play their part in either enhancing productivity or creating a new fashion statement. Below is the list of accessories launched for the iPhone, iPad Pro or the Apple Watch. Let’s get to it. Even though the 12.9-inch screen has a lot of room to jolt your fingers down, the iPad Pro is optimized with the ability to connect to a Smart Keyboard. The standalone keyboard attaches to the iPad Pro via new port called the Smart Connector. 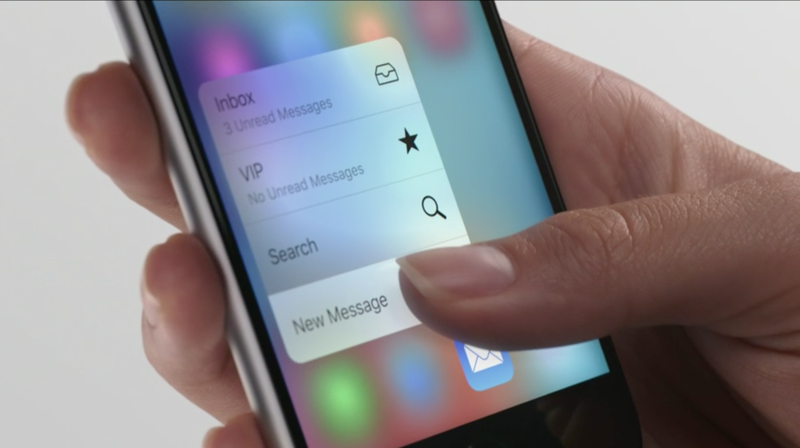 The Smart Keyboard is made up of soft material that resembles other cases from Apple. This Smart Keyboard for iPad Pro will cost users a mere $169. This accessory for the iPad Pro enhances both productivity as well as creativity. Apple calls its stylus the Apple Pencil and generally has the same purpose as a standard pencil – it draws and writes. Apple Pencil has many functionalities that depend on the type of the app you’re using. It has pressure sensors built within that enable users to adjust the thickness of what you’re drawing. Apple Pencil will be available to purchase for only $99. 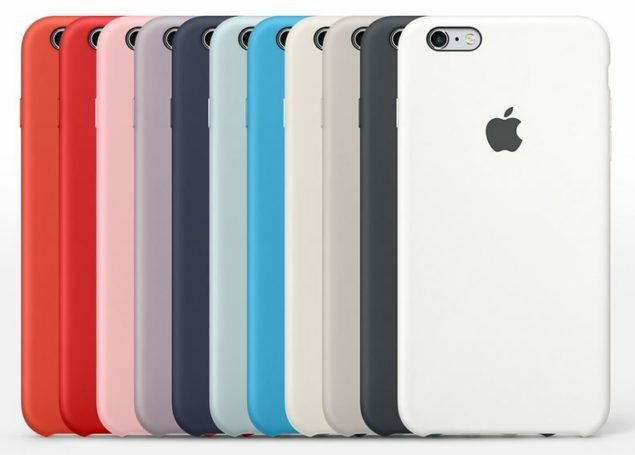 After the iPhone 6s was revealed, Apple unveiled some new cases for the smartphone. There isn’t any change in design by the look of it rather than the five new color additions to the silicon case lineup. The leather cases are also available and part of the upgrade. The silicon cases are available for $35 each while the leather case is priced at $45. Apple has also announced new colors for the Charging Dock for the iPhone 6s. 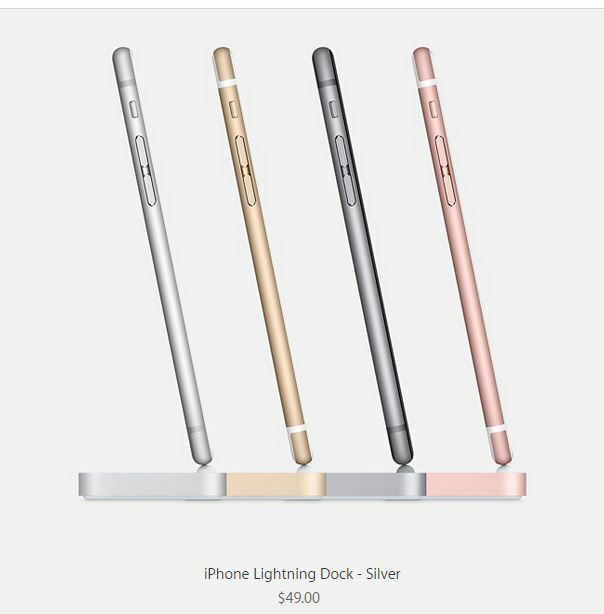 So whatever color is your iPhone, you can purchase a matching colored Lightning Dock as well. Apple has priced its Lightening Docks at $49. The Apple Watch was announced not so long ago and in that little while, Apple has introduced a set of new bands in its partnership with Hermes. Hermes is a well regarded luxury fashion retailer that dates back to 1837. Hermes Watch Bands are not priced yet, but hopefully we will hear about it soon. 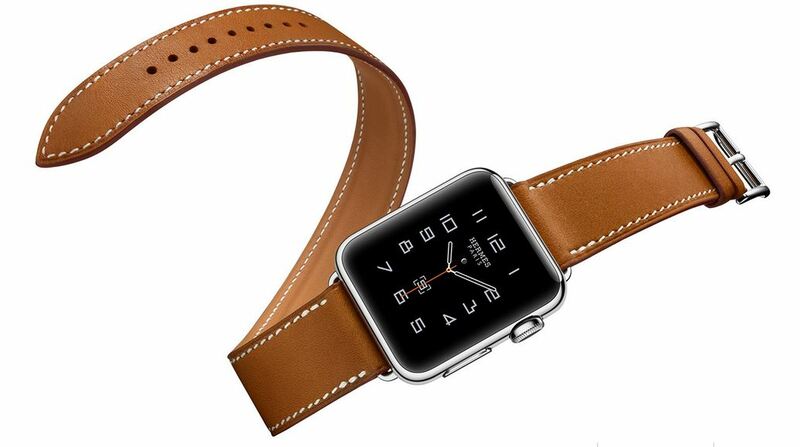 It is said that the Hermes Watch Faces will also be part of the Apple Watch. 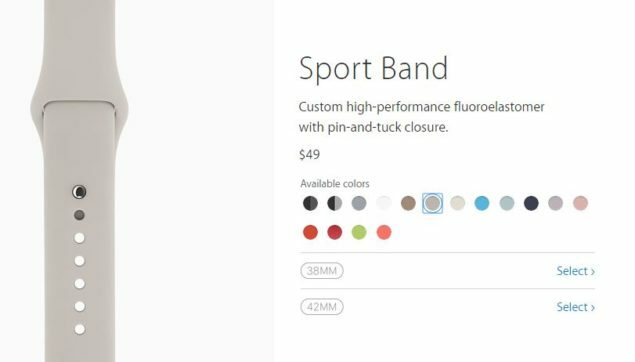 The Sports Band is a comfortable band to wear and since it is high in demand, Apple has introduced a variety of new colors for the Sports Bands, including a Product (RED) band. The bands are quite attractive to see in some sober and dark colors. It is great that Apple has considered updating them. These bands are priced at $49. This is it for the accessory portion, folks. Share your thoughts on how you liked the new accessories for the iPhone 6s, iPad Pro and the Apple Watch. Do they really feel necessary? Will you guys be upgrading your current Watch Bands and cases? Let us know in the comments.